Introducing Veeam Community Edition, a FREE version of Veeam Backup & Replication and Veeam ONE with limited capabilities. (but not that limited, more on that later) The Community Edition allows for 10 instances free of charge. 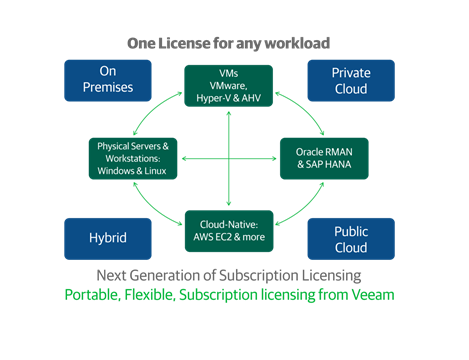 With the release of update 4 there was also a new type of license released from Veeam, an instance can be any of the following Physical, VMware, Hyper-V and AWS workloads, on premises and across public clouds. Regardless of where that workload is running you have the ability to protect it using the Veeam software. Lots of benefits from this such as the ability to move from physical to virtual to cloud seamlessly using the same instance license. Lot more detail on Veeam Instance Licensing can be found here. What can I do with Community Edition? With Veeam Backup & Replication Community Edition, you can protect 10 instances. (explained above) this could be a mixture of VMs from both Hyper-V and VMware, or also Physical agents and workstations. This will give you the ability to enable backup, recovery and replication to these instances, basically the same capabilities that you can find in the Veeam Standard edition. Community Edition seems is aimed at the IT Community and SMB shops that just need that simple and easy to use way of protecting their workloads, maybe in that home lab. A simple download and off you go protecting those instances. You normally think that a free version of a product is going to be really low when it comes to features and functionality. One thing that Veeam have done excellent at over the years is the ability to really focus on the free tier and give just enough functionality to really make it a no brainer to use for private or even small environments. Some of the features to mention are below. But the more advanced list can be found here. There you can also see the comparison between the free and the paid for versions of the product. Instant VM Recovery – This is the patented technology of being able to take your backups that reside on your backup repository, present that backup file as a datastore within VMware and power on that machine. Direct Restore to AWS, Microsoft Azure and AzureStack – One of the huge things with Veeam that you are going to hear a lot about is the portability of the Veeam data format, given that the free edition allows me to take my backup files and migrate or convert them to Azure VMs or AWS EC2 instances is a pretty powerful story, no costs at all from Veeam to be enable to do this. Veeam Explorer for Storage Snapshots – Veeam has many storage integrations and that number is growing fast with the release of the Universal Storage API at the back end of 2017. This function allows you to be able to look inside storage snapshots and allows to provide a level of recovery against those VMs within that snapshot. Veeam Explorer for AD, Exchange, SQL, SharePoint – Did I mention that backup, replication and restore functions were available in the Community edition, that includes the ability to into any of the above application databases and recover single items back into production. Quick Backup – Quick Backup is one of them features that don’t get much airtime, I will be putting a post together to highlight some of the advantages of this later this week. 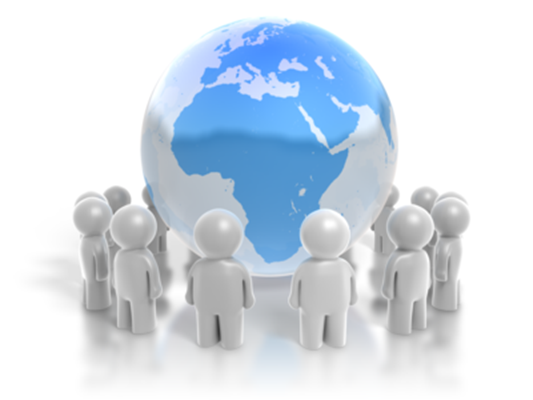 Replication – A major capability with the Community edition is the ability to not only backup and restore but also replicate those virtual instances to another site. I have a whole blog series that goes into some deep dive around replication and Veeam replication here. Veeam DataLabs: Secure Restore – A new feature in Update 4 and one of my favourites is the ability to take those backups and prior to restore make sure they are malware threat free or if they are not, you have options on how to proceed. It’s all about having peace of mind and visibility. If we know there is a problem, we can fix it. More detail on Veeam DataLabs: Secure Restore can be found here. Quick Migration – Much like Quick Backup this feature doesn’t get much airtime, I will dig into this in a later post also. I think covers everything from an introduction point of view, also this week we are going to have a similar look at the Veeam ONE Community Edition and we will have a look into Quick Backup and Quick Migration.